The collection would comprise of six bespoke suits, all made in London’s Savile Row from cloth produced at the Cerruti mill in Northern Italy. The six people wearing the suits would come from a range of creative industries, showing the versatility and universal appeal of the Cerruti product in the 21st Century. The collection itself wouldn’t be produced until after the Pitti Uomo launch. The ‘six’ creatives were also still to be decided. Our challenge was to create campaign imagery that would build excitement and drive engagement around the upcoming collection while reintroducing the brand as preeminent clothmakers to buyers, consumers and key influencers. 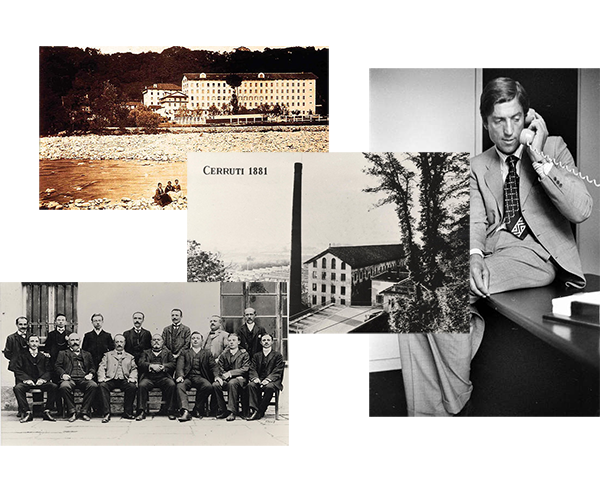 Cerruti history from the initial brief pack. Left: Drone storyboard. Right: Drone footage over Biella. We chose to focus on Cerruti’s rich heritage as we devised our storyboard, drawing influence from the brand’s archives to include subtle reference to its past as well as its present and future. Filming took place in Biella, Italy and Savile Row, London; the connection between the two being key to the film’s message. To reinforce the connection, we devised a narrative around a London tailor making a special journey to the mill to collect a bolt of cloth to take back to the Row. Left: Preliminary storyboarding based on first recce. Right: Final shot. 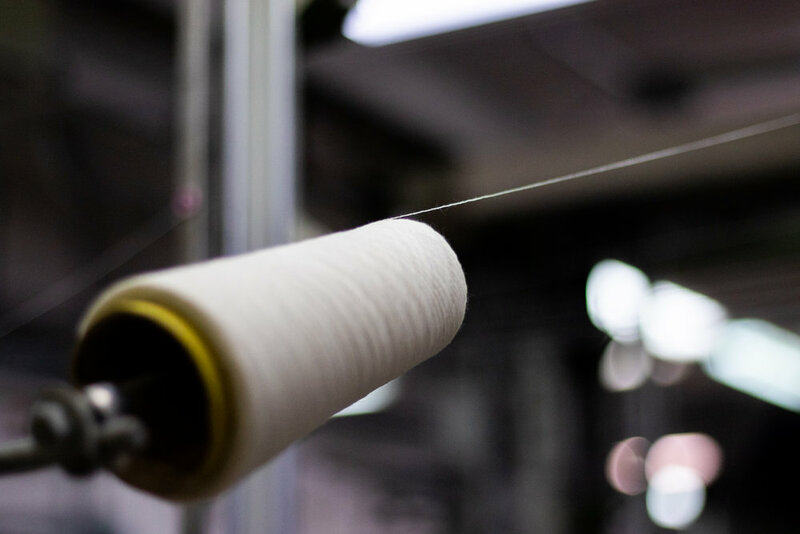 Following the tailor through the mill, we used a combination of tight and wide shots to show each step of the cloth-making process in all its colour and texture. We mirrored this in the London portion of the film, honing in on details of the tailor marking up and cutting the fabric ready to be made into a suit (deliberately refraining from showing the final piece, which was ‘yet to be revealed’). Aerial footage was also key to communicating the romance and history of the brand. Using with a drone, we made the most of the dawn light to show the characteristically Italian beauty of the mill’s setting. 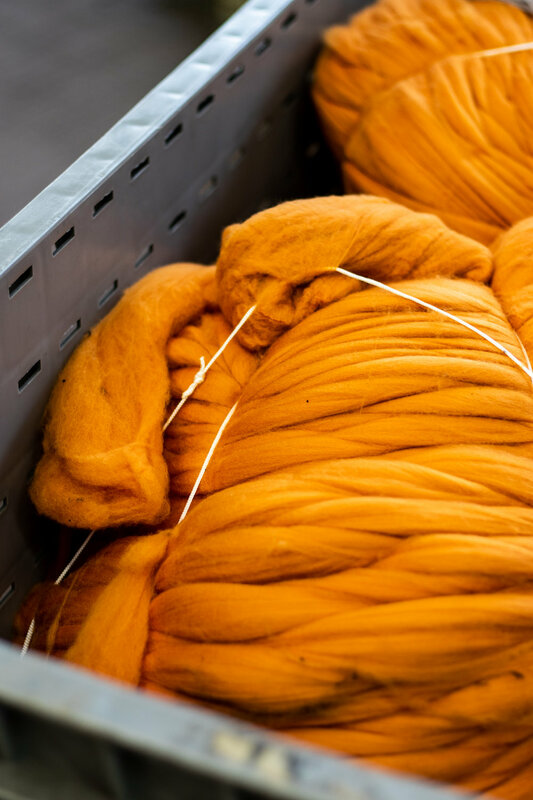 Details and processes from the Cerruti mill. Lanificio Cerruti, Paolo Torello Viera. The final film was shown at an exclusive launch event at the January 2019 Pitti Uomo trade show attended by press and prominent figures from the menswear world. We also produced a series of stills and a social media edit to drive engagement and promote the brand in press and social media.